Casey Cavell founded Legacy 4:12 Consulting Group due to experiences he faced and overcame during his own entrepreneurial career. Because of this experience, the company works with dedicated, invested and growth-minded entrepreneurs, who are ready for outside help. The Legacy team treats each business like it’s their own, being accountable to all members of the business’ leadership team. For them, failure is not an option. Legacy helps other businesses using an operating system that brings operational concepts and combines them into a dynamic everyday tool to turn a business into an efficient problem-solving machine. This system is not a temporary bandage for the problems of a growing business; the model provides the tools needed to fix issues both now and in the future. Learn More About Legacy 4:12 Consulting Group. Casey, alongside Chad Merrill and Mike Moye, founded Impact 2:52 in 2014. 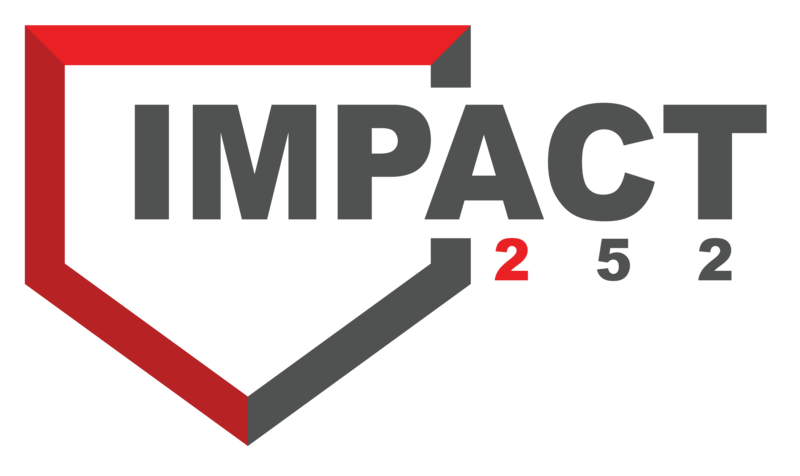 Impact 2:52 seeks to inspire, influence and impact all it touches. The company owns and operates nearly a dozen sports-based businesses in the Atlanta metro area. After successfully operating businesses that were not only successful and significant, this group was highly sought out as consultants for like-minded opportunities throughout the country. The team then engaged as consultants with liked minded entrepreneurs who were looking to make a difference regarding kids and sports. Impact 2:52 continues to Impact the lives of kids and small business owners looking to build successful yet significant businesses. Impact 2:52 strives to empower our team members, customers and partners to “grow in wisdom, stature and favor with God and man,” Luke 2:52. In February 2011, Casey formed a company to purchase an underperforming all-sports training academy in Buckhead, Ga. Despite being a multi-million dollar, state-of-the-art facility, the business lacked a focus and mission, resulting in the business never generating more than $500,000 in revenue in any year of business. He purchased the business and soon formed structure and process that turned the company y around. He rebranded the current location to the D-BAT Baseball & Softball Academy, a franchise from Dallas, Tx. 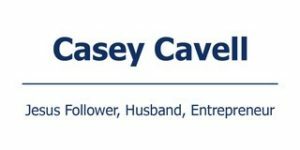 Casey installed a results-based culture within the business and made over $1.1 million dollars in revenue in the first twelve months of operation. This location was honored by D-BAT for being the Franchise of the Year in its first year of existence. Seeing the vast opportunity in the Atlanta market, along with Casey’s ability to recognize the value of strategic partnerships, he restructured the company. In 2014 Casey partnered with a couple of strategic investors and became an area developer for the franchise while leading the expansion of 4 other D-BAT locations, in which he remained an equity partner. D-BAT currently has five franchises in the Atlanta metro area, and it services tens of thousands of baseball and softball players each year. This venture has been a very successful, yet significant, business! 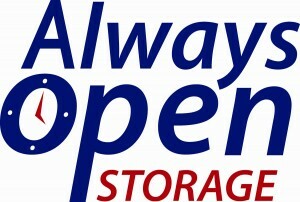 In January 2009, Casey formed Always Open Storage. Their first acquisition was made in March of 2009 when Casey purchased a 255-unit self-storage facility in Danville, Il. The Danville facility was purchased at an occupancy of 65%. After the purchase, Casey’s team of management professionals quickly turned around the operation and generated an occupancy rate of 95% within 90 days. This achievement was reached by installing management and operational systems that streamlined the business management processes. These systems led to increased revenues and minimized expenses. In May 2011, he and his investors completed a highly successful sale. 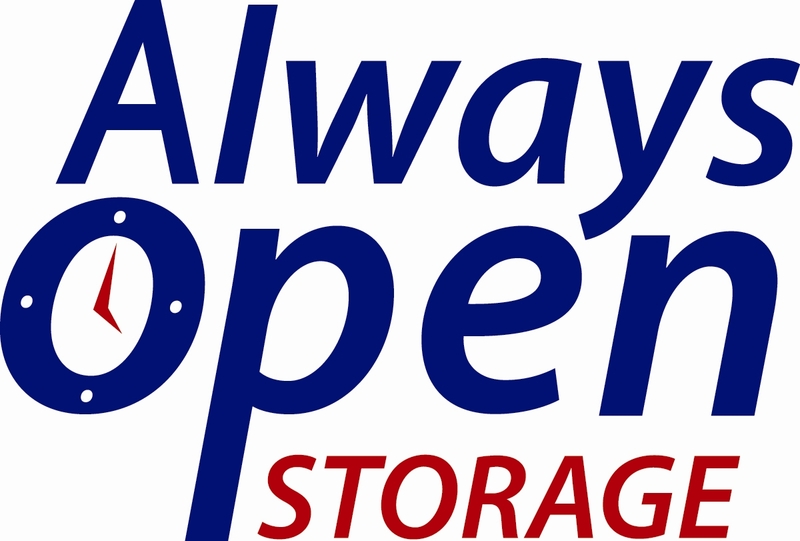 In February 2010, Always Open Storage’s next acquisition was made. This 500-unit self-storage facility in Covington, Ga., was purchased at an occupancy of 53%. Similarly to the Danville facility, Casey’s team of management professionals quickly turned around the operation and generated an occupancy rate of 93% within four months. He attributes the success of the turn-around to the management and operational systems that helped him in his previous facility. Just as in Danville, the greatly enhanced ROI resulted in tremendous value creation for Casey and his investors, which resulted in another successful sale, profiting investors over a million dollars. 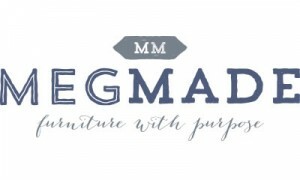 In January 2015, Casey became an investor and partner in MegMade, INC. His goal was to help a complex family business simplify, systemize and build a solid structure. During the first 12 months, Casey solicited the help of the Legacy 4:12 coaches to help develop the leadership team. At the same time, they began installing proprietary systems and processes to ensure an operation that maximized revenues and reduced expenses. The team was able to build an accountability chart that best utilized the team’s talents to ensure the company was built to last. After 12 months of intensively focusing on process, the business was built on a solid foundation and thriving operationally. During the first 12 months, the business tripled in size and quickly became an iconic brand in Chicago. Their product has been featured on numerous media outlets and has become a favorite of designers, celebrities and everyday consumers. Exactly one year after the acquisition, Casey structured a winning buyout that allowed them to continue as a sustainable family business. 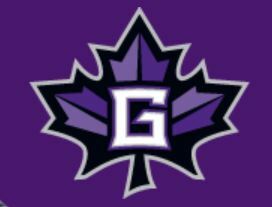 Casey has been a consultant, recruiter and assistant coach for the Goshen College Maple Leafs for the past 5 years. Casey has had the pleasure of working under the leadership of Coach Alex Childers since the Childers era started back in 2013. He has been instrumental in helping develop systems and processes that provide value for both the players and coaching staff. In it’s 5th year under the leadership of Alex Childers, the team had one of it’s most successful seasons in the history of the school. Although wins and losses do not measure the success of the program, it has been encouraging to see the win’s pile up as a tangible expression of all the hard work. More exciting is the development that occurs with the players off the field. Casey enjoys the emphasis the coaching staff places on the students individually. He is excited for the future of the program. Go Leafs. 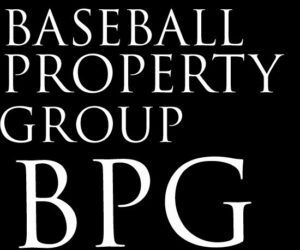 Baseball Property Group, BPG, was formed as a strategic real estate investment company, with a focus on franchised businesses. Co-Founder, Casey Cavell founded BPG to meet a unique niche, providing turn-key state of the art properties that meet franchisee and franchisors requirements. BPG’s splashed onto the scene by creating a JV partnership with D-BAT Baseball & Softball Academy by building a state of the art, 33,000 sq foot facility in Acworth, GA., an affluent Atlanta suburb. The project met the expectations of the of both the franchisee and franchisor, and has been showcased in nationwide promotions.